MDD025A-N-100-N2G-040GA1 by Rexroth, Indramat, Bosch is a Digital AC Servo Motor in the MDD Series. The MDD025A-N-100-N2G-040GA1 features a Nominal Speed of 10000 min and a Centering Diameter of 040 mm. 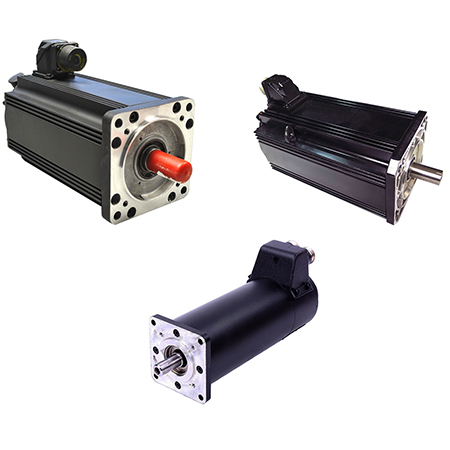 This Digital AC Servo Motor has a Motor Length of A and comes With 1.0 Nm Blocking Brake.